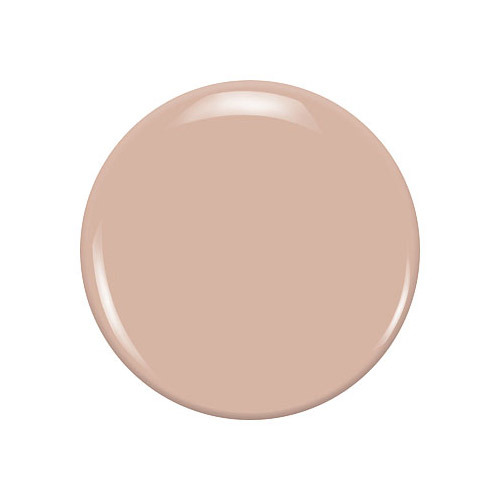 April by Zoya is a light, rose-toned neutral that is a modern take on blush. Butyl Acetate, Ethyl Acetate, Nitrocellulose, Acetyl Tributyl Citrate, Isopropyl Alcohol, Sterlkonium Hectroite, Acrylates Copolymer, Styrene/Acrylates Copolymer. Due to the fluorescent pigment used, actual shade and photographic reproduction may differ. 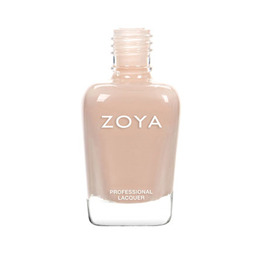 Below are reviews of Zoya April - Nail Polish - 15ml by bodykind customers. If you have tried this product we'd love to hear what you think so please leave a review.